Maryland is an old part of the country. The original colony was founded to be a place for British Catholics to escape the growing power of Protestants in England. Frederick in particular is an old town in Maryland, a crossroads that sat between the settled Chesapeake Bay to the east and the still half-wild Appalachians to the west. These days, settled towns extend from one coast to the other, but Frederick is still a significant stopover thanks to I-70 and US-15. As an old town, Frederick has more than a few houses with old designs which aren’t as popular today as they once were, and other homes may have gone through changes and additions since they were first built. For instance, a homeowner may add a basement before moving in or once the time comes to replace the foundation and add an outdoor stairwell since there’s no room for one in the house. A landlord or lady might add an outdoor stairwell to provide outside access to a basement tenant, and many apartment buildings will have exterior stairs which serve as a back entrance to the basement and all the machinery that keeps the building running. Of course, there’s a problem with outdoor stairwells: they collect water. Unless the stairwell has proper drainage, it’ll turn into a small pond by the end of the season, but not every stairwell drain in Frederick is properly installed. In the first place, the ground underneath the stairwell has to be dug out and filled in with rocks so that water can pass freely out of the drainpipe, or the drainpipe needs to lead far away enough from the home to avoid eroding away the soil and clay it sits on. A bad stairwell drain can become a problem faster than you might expect. While a puddle of water or the stream of a sprinkler can look harmless enough, water is one of the most powerful agents of change in our world. It can carve out valleys, flatten mountains, and it can wear down rocks and concrete which doesn’t have good drainage. In addition, water is essential to life, and a puddle of standing water which sits for too long will start to attract mold, bacteria, and whatever else may happen to live on organic debris like fallen leaves and grass clippings. But while you can tolerate a certain amount of debris in a window well whose ground surface is composed of large pebbles, a stairwell with a solid concrete floor will only have an easily clogged drain. And if it does clog, you may face mold buildup, water damage, or even some basement flooding. If your home has a stairwell drain in Frederick, you’ll want to keep it clear so that it’ll do its job. 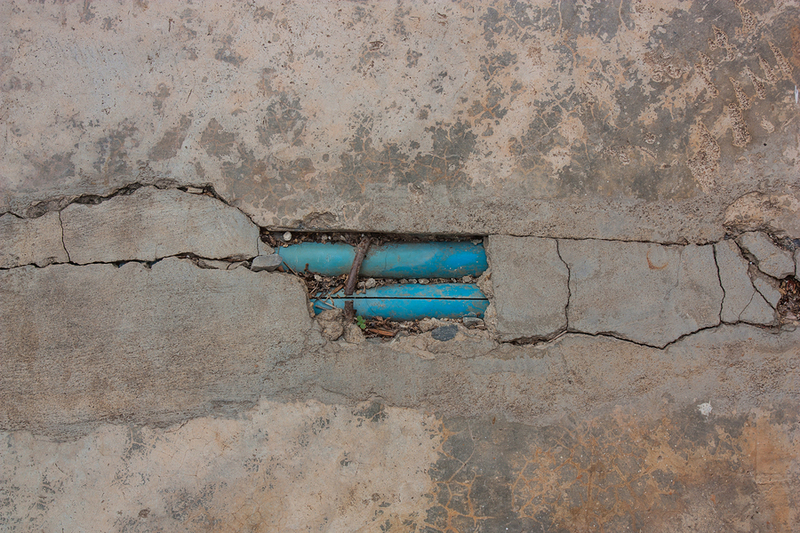 For what’s going on three decades, AA Action Waterproofing has provided the people of Maryland and our neighboring states with services like basement and crawlspace waterproofing, foundation repair, mold remediation, and a variety of similar services. Whether you have a flooded crawlspace in Linthicum Heights or a clogged stairwell drain in Frederick, we can help. If you’re in the process of renovating your property, or if you’re building a new place with an outdoor basement stairwell, we can help you out by providing expert advice and consultations even if you don’t use our services more directly. If your basement stairwell is letting water leak into the foundation, we can find out why and take measures which improve the waterproofing and drainage system which are supposed to keep every inch of your home dry. Despite all the decades our company has been around, we at AA Action Waterproofing have yet to encounter any basement, crawlspace, or foundation whose problems we couldn’t handle. We can install or repair a stairwell drain in Frederick, and we can also improve the waterproofing and remediate any mold problems in the basement it’s attached to. 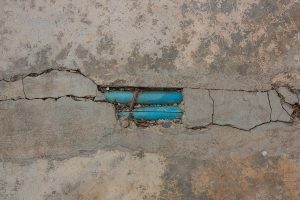 It doesn’t matter if your problem is big, small, new, or old – if your property in or near Maryland has a problem at its base, then the basement and foundation experts of AA Action Waterproofing can help.